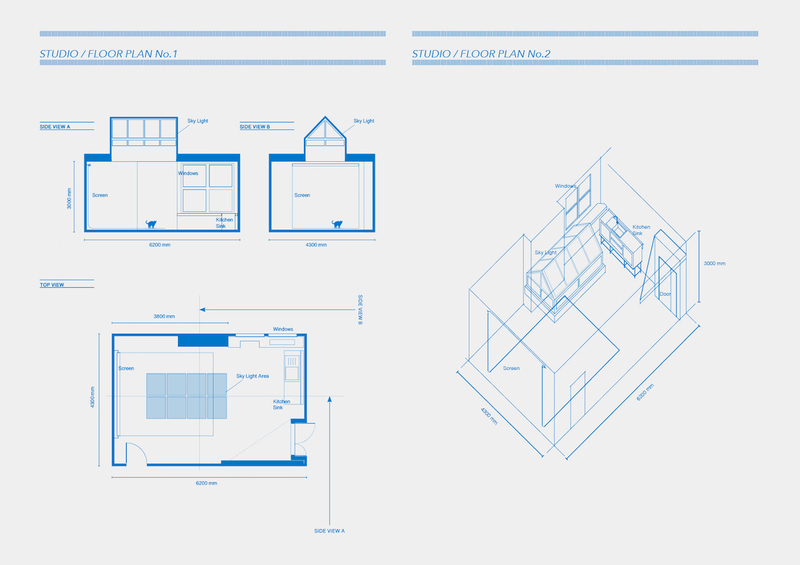 Multi-use space and photographic studio. Based in The Old Peanut Factory. Located in Hackney Wick / Fish Island E3. 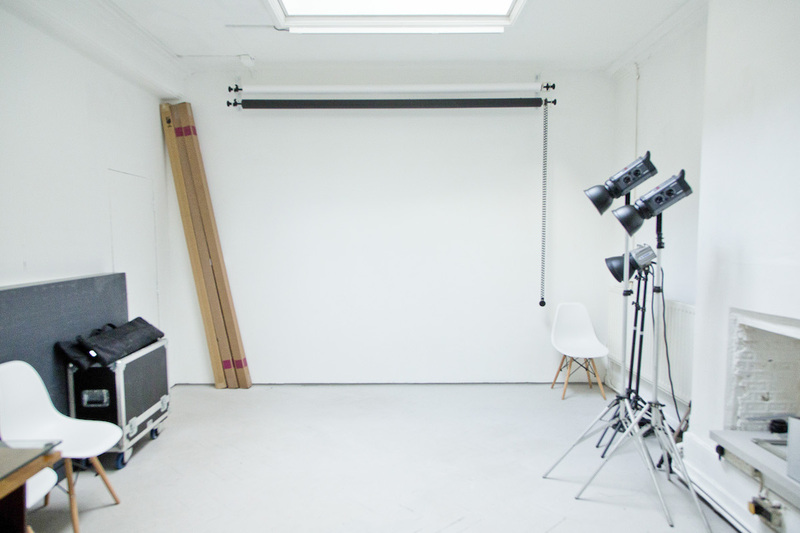 Compact shooting studio in London. 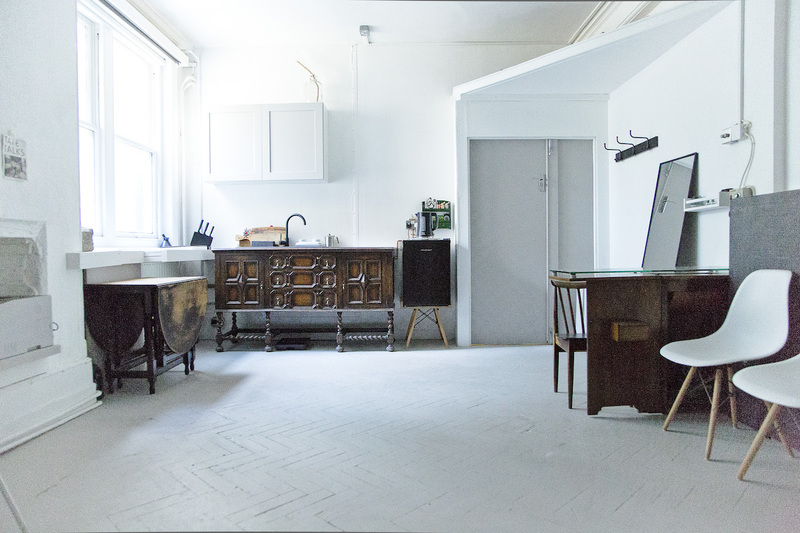 A cosy, chilled space, a place to immerse yourself in creation. 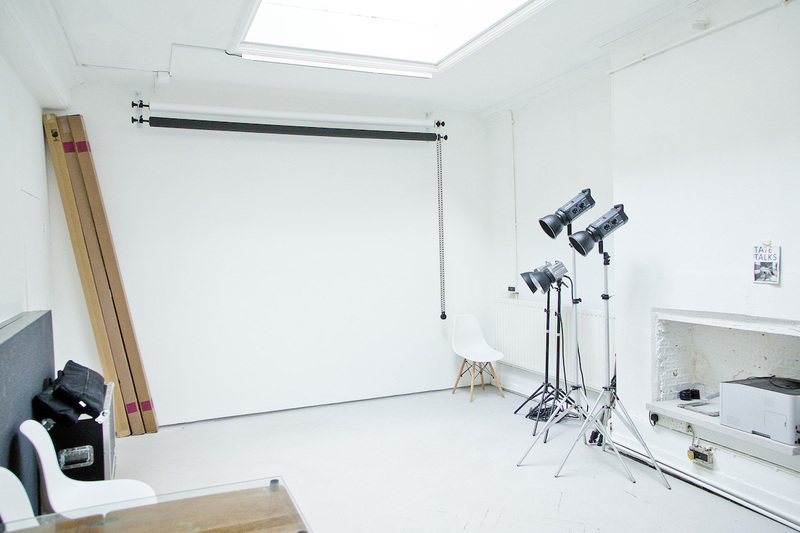 Shooting studio for art, fashion, retail, portraits & products, plus a place to hire for testing experimental media / art installations. 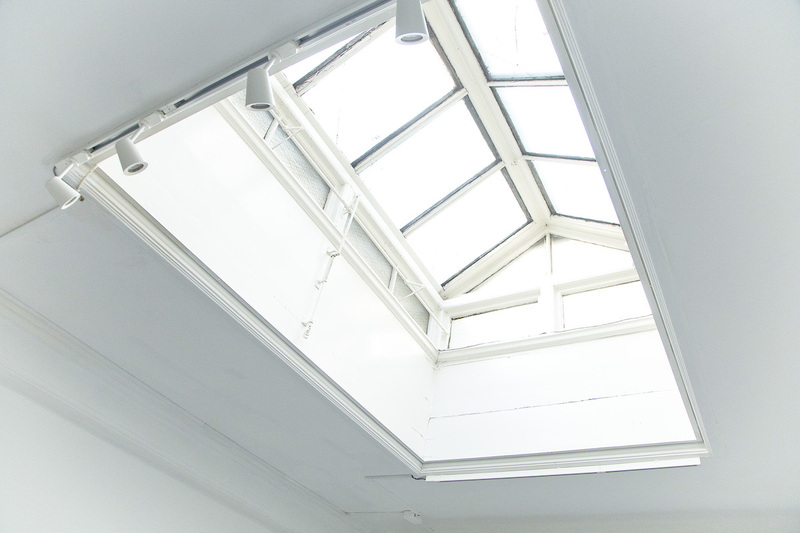 We offer 2 shoot spaces: Daylight and Blackout. Also sometimes we have temporarily another location shooting.